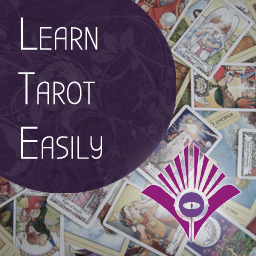 Take your Tarot from absolute beginner to confident, comprehensive readings, with the award-winning best education in Tarot drawn from the latest academic sources to 30 years experience. With a trained trainer, professional mentors (many trained in teaching) you are assured a fun, engaging, lively, exciting and comprehensive introduction to Tarot – and then intermediate and advanced experiences taking Tarot to whole new levels. Gain new friends and share experience on our comprehensive range of courses! 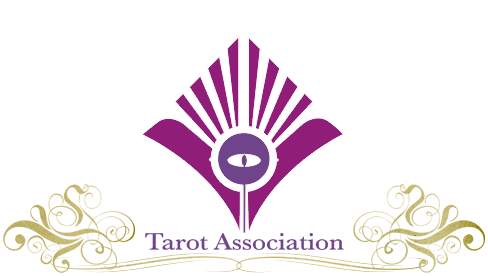 You will soon be reading proficiently and confidently for yourself, friends, family and paying clients, assured of the highest standards and deepest approaches to the ancient arts of divination. In this totally unique course, learn how to use NLP (language patterns) to deliver confident and powerful tarot readings. In material not covered in any book, you’ll practice easy ways of speaking that will make your readings brilliant – for you and your clients or friends! Taught by Marcus Katz, an NLP Master Practitioner and licensed trainer with 30 years experience in both NLP and Tarot, there is nothing else like this class anywhere! * A percentage of all registrations will go to Diabetes Research (UK). 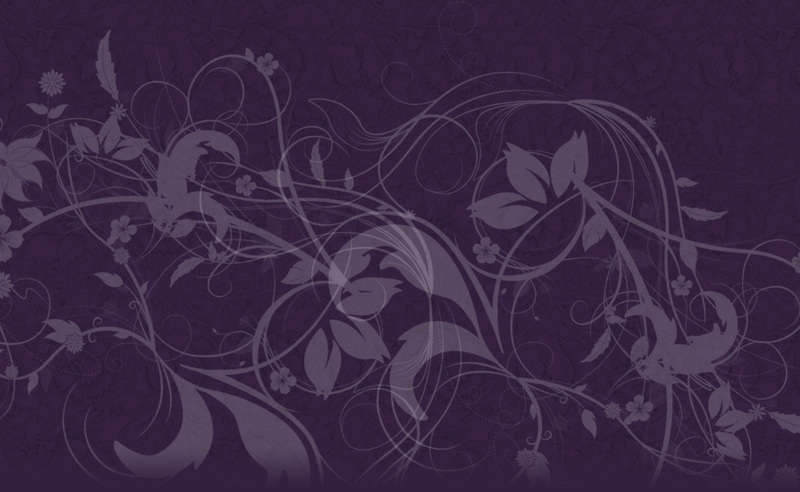 In this simple one-year monthly course, let leading Astrologer and author Lyn Birkbeck guide you through your own chart and you will soon be reading charts for friends, family and even clients! This is a unique system for teaching Astrology designed by an Astrologer of 35 years experience and whose original texts are used in reports generated by many online astrologers! All students are invited to our CLAVIS Facebook group for mutual support and guidance from Lyn – suitable for absolute beginners! An incredible new look at the world’s most popular Tarot deck – and virtually every deck designed since 1909. This astonishing and unique course reveals secrets hidden in every card for almost a century. Discover why leading author Mary K. Greer has called these revelations “astonishing” and why you will never look at the tarot in the same way again. In this packed two-hour class, learn how to use the antique Lenormand Cards for everyday questions and reading. We have taken thirty years of teaching experience, extensive research in French and German, our discoveries and visits to the original source material for all Lenormand readers, and provided them to you in this unique class! Sit in on 18 Hours of exclusive 1:1 Tarot teaching with Marcus Katz. In these unique recordings of personal teachings you will be taken through every aspect of tarot reading, whatever level of experience. Check out the page for a listing of the hundred or more tips, techniques, reading methods and skills you will learn. Individual Master Classes with rapid reading techniques, street tarot, practical methods for reading online and in person, unique to Tarosophy and the work of Marcus Katz. 12 Monthly Booklets with Facebook Group support to change your life! 10 Weekly Lessons building from the introduction course and introducing five innovative methods to take your Tarot to new levels. Around the Tarot in 78 Days. These unique on-line 1-week experiences take your Tarot to whole new life-changing levels. Available Now on Kindle; The Tarot Shaman, Gates of Valentine, Garden of Creation, The Resurrection Engine, Ghost Train, & Palace of the Phoenix. The most comprehensive Tarot course in the world, written from 30 years experience and the highest academic standard. In this 10-lesson course, you will learn how to confidently read the Lenormand in a variety of styles, allied with cartomantic and antique methods from European traditions. In this four lesson recorded course, you will discover unique and innovative insights into an authentic but secret western spiritual path. In this four lesson recorded course, you will learn the methods to easily read any Oracle Deck, with many examples used throughout the classes.